Your score is there, we just help you find it. in the form below and a CredStart financial consultant will get in touch with you with your solution today. Each year, our certified staff at CredStart helps remove tousands of negative items. Following a free consultation, clients will receive a customized plan of action to achieve maximum results. Here at CredStart we like to think of ourselves as true credit fanatics. With over 10 years of experience under our belt, we have so far never encountered a case too difficult for our credit gurus. Whether you are trying to just give your credit a good spring cleaning or you’re planning on making a large purchase and need a better score, no case is ever too small or too big for us at CredStart. Contact us today for a free custom quote. I want to personally thank you for the amazing job you have done in restoring my credit. You promised me that you would deliver and you did. Thanks to you I was able to get my new job at the bank and have been feeling much more at ease about my finances and my future. Thanks again. I’ve been working with David through Credstart for the past four years. Due to CredStart’s consistent work ethic and knowledge I have been successful at closing dozens of Escrows with their help. I highly recommend them to anyone in the mortgage industry, I look forward to a long and prosperous business relationship. 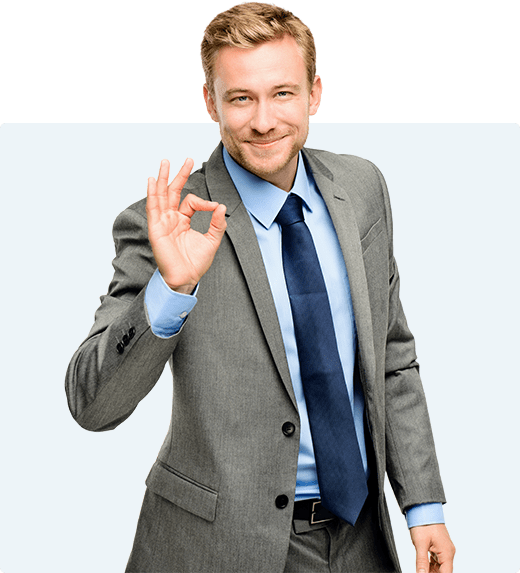 I have been working with CredStart for over 2 years now and I have not encountered a credit repair company that is more reliable than CredStart in this industry. Nobody even comes close to the results that CredStart has consistently been able to deliver. They are amazing at answering any and all questions and always make me, and all those I have referred over to them, feel at ease about the whole process. A good friend of mine recommended CredStart to me for my credit repair needs. I was trying to move out of my parents house but found that my score did not qualify. I didn’t have any negative history so I did not understand why I was being turned away. CredStart not only helped me move out of my house, but I was able to begin establishing my credit with the help of CredStart’s friendly Team.